Like much of the UK, Chelmsford transactions are down on the previous year as sellers and buyers both tentatively sit on their hands, waiting to see what emerges from the UK’s EU exit. From January 2018 to January 2019, transactions in Chelmsford were down 9% on year, with 3,733 sales in the CM postcode area. Over the past three months, meanwhile, DataLoft Inform reports £309m of property sold in the Chelmsford area, with 20% of those properties being flats. 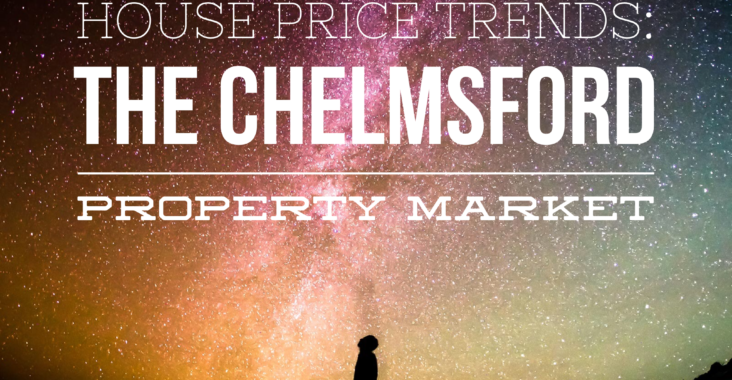 Over the past 12 months, Chelmsford sale prices have risen – albeit marginally. The 1% rise last year saw Chelmsford’s average property price reach £330,165, which compares with £286,126 for the East of England as a whole and £229,339 nationally. Detached homes in Chelmsford, meanwhile, averaged £491,166, while semi-detached properties sold for £339,674 on average. Chelmsford’s flat sales averaged £204,373, while terraced homes fetched £289,083. 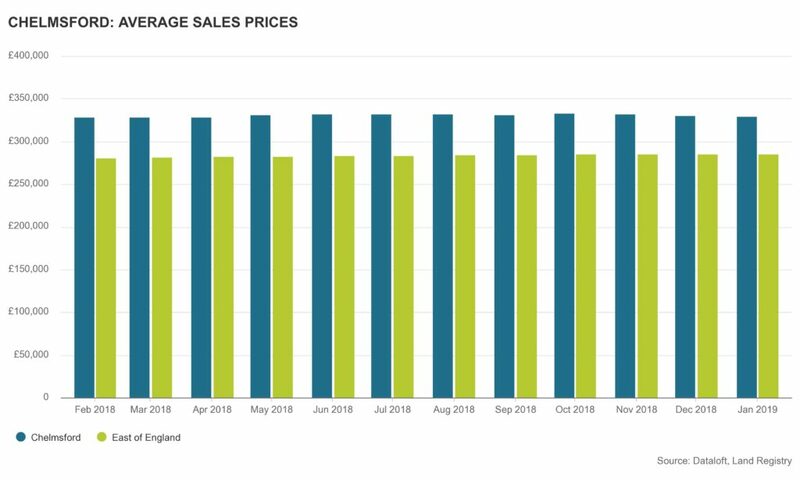 With Chelmsford development on the up, new-build properties could form a large percentage of market sales as we move through 2019. The local authority has announced it is aiming to build 9,000 new homes by 2036 and development is already under way at a host of key city spots. The site of the former Dukes nightclub will become 112 new apartments, while Snip hairdressers on Victoria Road is set to become 11 new flats. Bellway Homes, meanwhile, has taken on the former Royal Mail site on Victoria Road, which will become 200 new flats, and the development at Beaulieu Park is continuing at pace. And with Chelmsford’s appeal to London buyers showing no signs of slowing down, the city and surrounding areas are in a great position to to hold firm on any potential shaky ground caused by the current political and economic uncertainty. Chelmsford remains a key investment area for landlords and, while many are facing up to tightened legislation and changes to stamp duty and income taxation regulations, the city’s appeal remains high. Renters forced out into Essex by high London rents look to Chelmsford for its superb rail links back into the city, while families priced out of areas like Hackney quickly fall in love with Essex’s rural appeal. Average rents in Chelmsford hit £907 at the end of the last full 12-month period – a rise of 2% year on year. Meanwhile, 60% of Chelmsford property let in the past 12 months was flats, fetching an average rent of £807. And with 42% of tenants in the city aged between 18 and 29, landlords and investors should continue to look at properties appealing to this millennial market, with little sign that the sales market will dive to a level this hard-hit generation could realistically afford. Martin & Co managing director Stephen Frost said: “For all of the scaremongering and publicity Brexit and the property market has attracted since 2016, my belief is very much that our departure from the European Union is simply another bump in the road. “When I look over the past two decades, we’ve been through, and emerged, from a number of recessions. 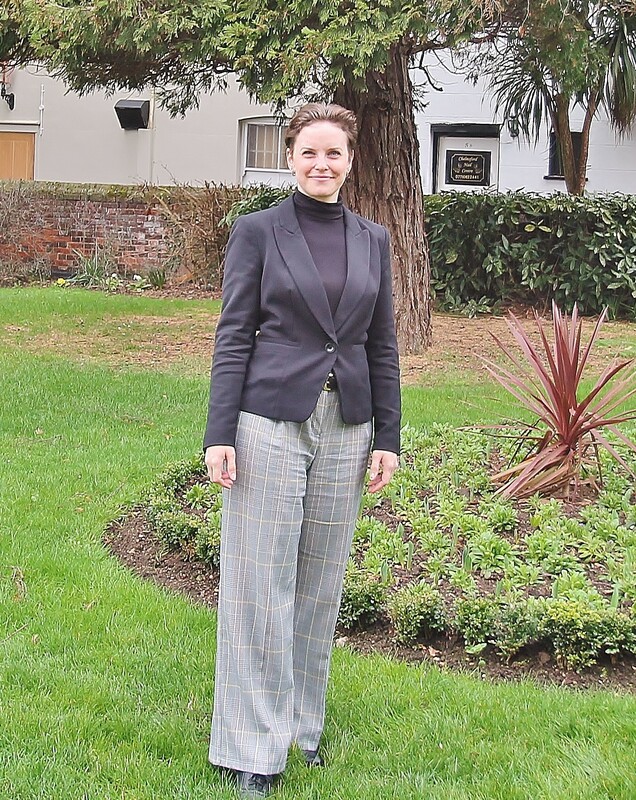 “And I believe Brexit is just another hurdle for the property market to overcome. “Sellers in the Chelmsford area are certainly sitting on their hands more than they were prior to 2017 but properties are still selling and people are still moving. That won’t change. 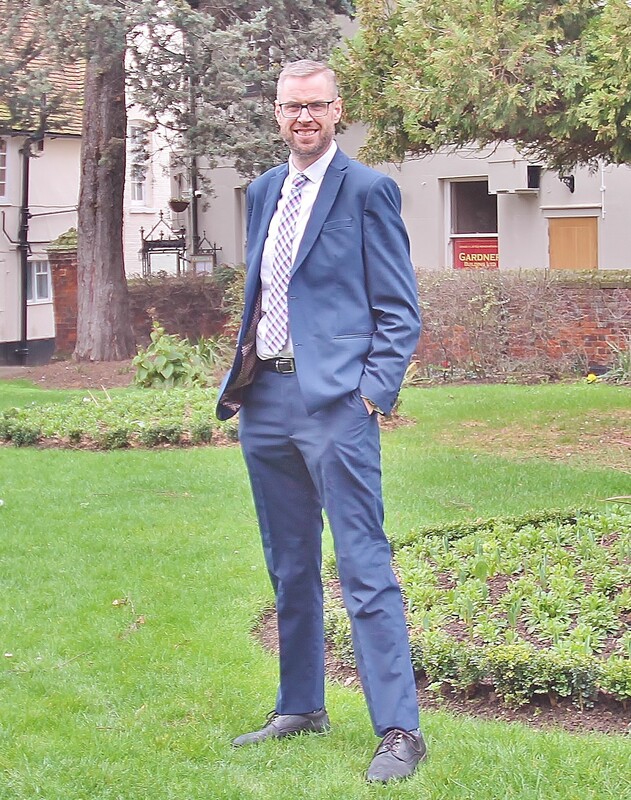 There are also investment opportunities out there for landlords and, while rental yields might not be as appealing as the ones you see in the north of the country on Homes Under the Hammer, capital growth for landlords with a long-term strategy remains strong in Chelmsford.